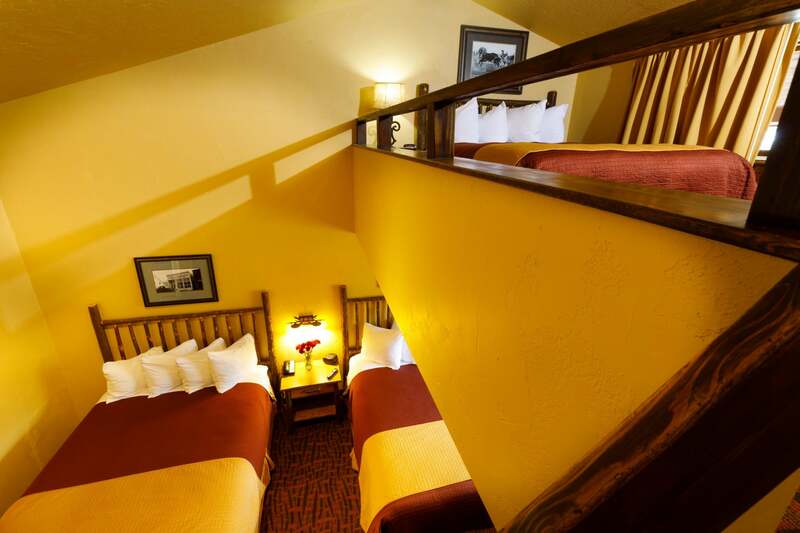 Located just four short blocks from the famous Antler Arches on Town Square, the Elk Country Inn is an eclectic property. 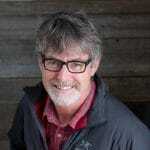 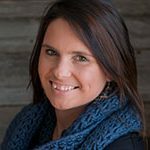 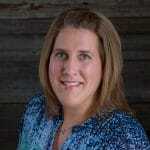 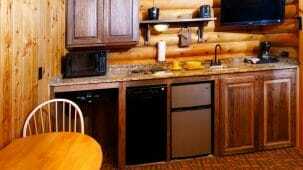 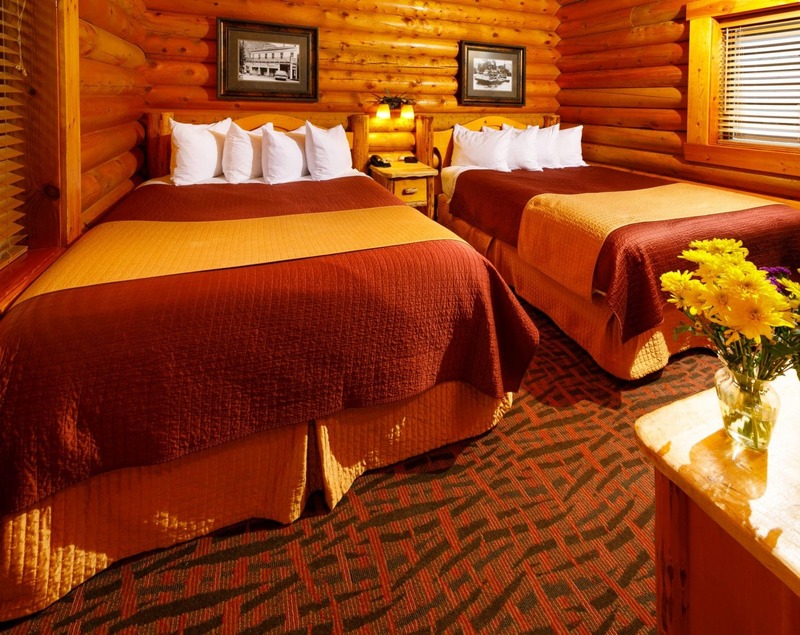 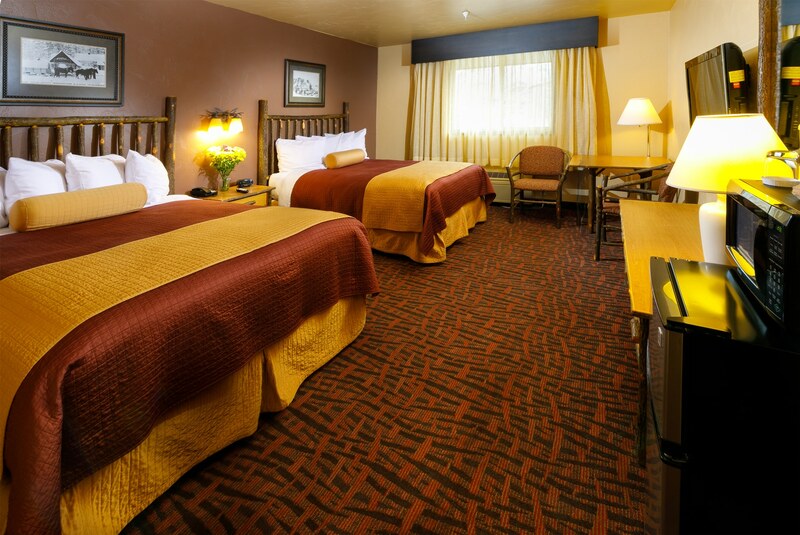 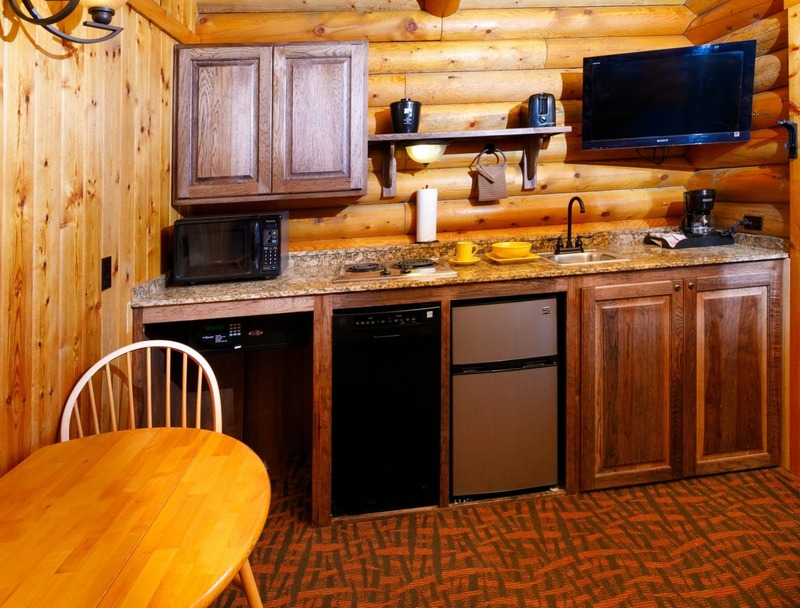 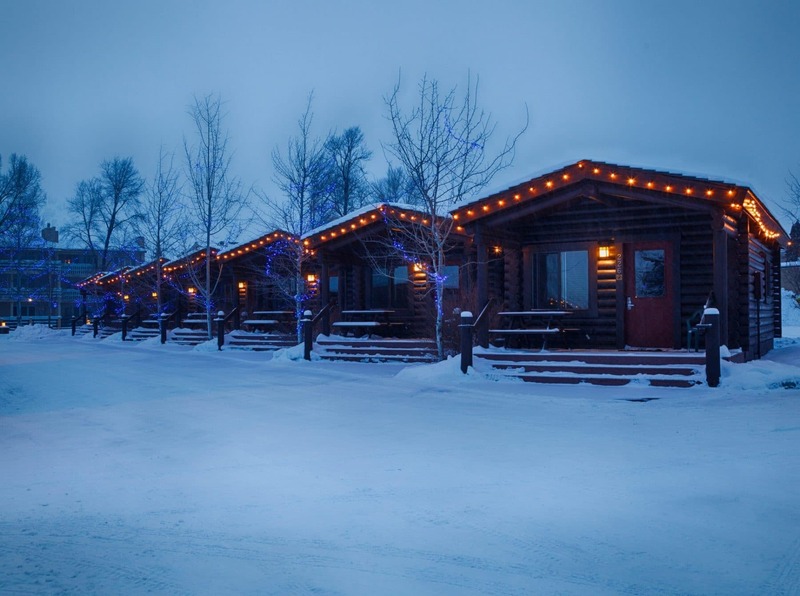 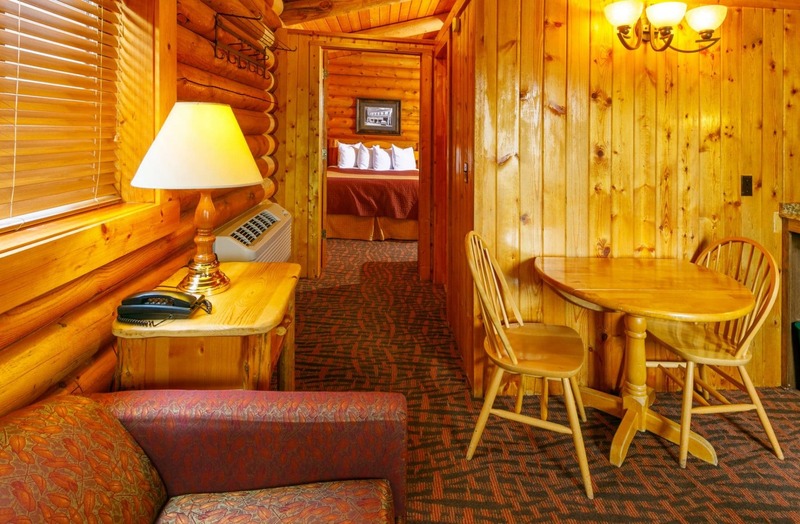 With hotel rooms, log cabins, and large loft style rooms the Elk Country can suit your needs. 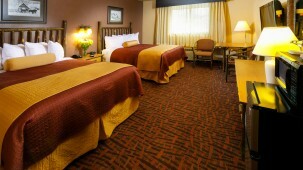 Traditional 2 Queen room : Spacious room with 2 queen sized beds, free wifi, flat screen TV, air conditioning and telephone. 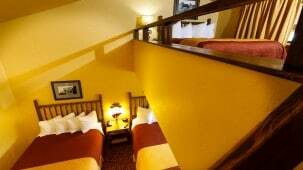 3 Queen Family Loft Room : Room with 3 queen-sized beds (1 is in a semi private loft), balcony, television, air conditioning, and telephone. 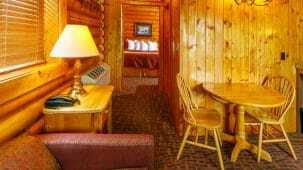 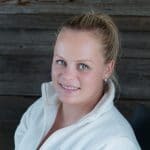 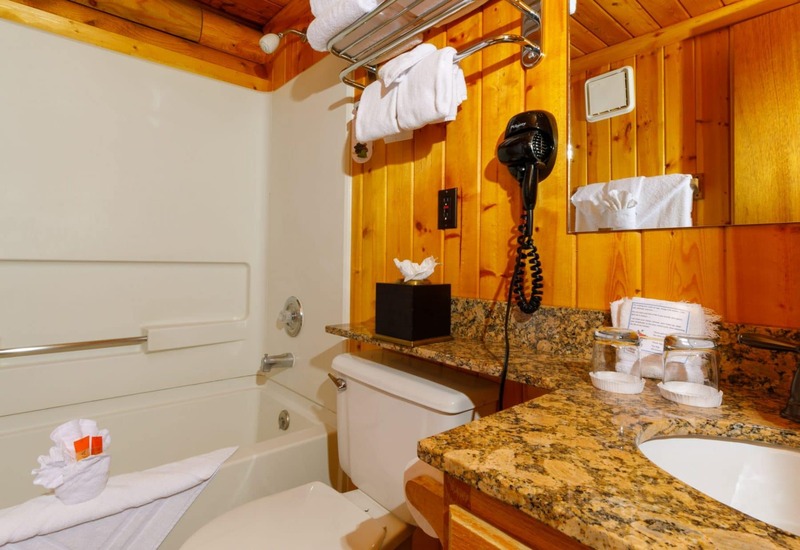 2 Rooms Cabin (Colter & Grand Cabin) : – 2 queen beds, living room with sofa sleeper, kitchenette, private parking for one vehicle, flat screen tv, free wifi and telephone.